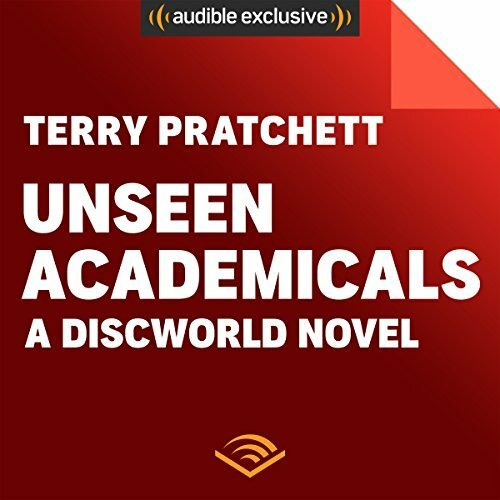 Audible Studios have produced an audio drama of Terry Pratchett's 37th Discworld novel Unseen Academicals. If you haven't read the novel Unseen Academicals, this is what you need to know. The cast is headed up by Josie Lawerence (Agnes Nutter in Amazon Prime's Good Omens and Radio 4 drama of Good Omens) who plays Glenda SugarBean. Joining Josie is Matthew Horne, Tony Gardener and Phil Davis as well as numerous other cast members in this epic tale which is directed by Dirk Maggs.